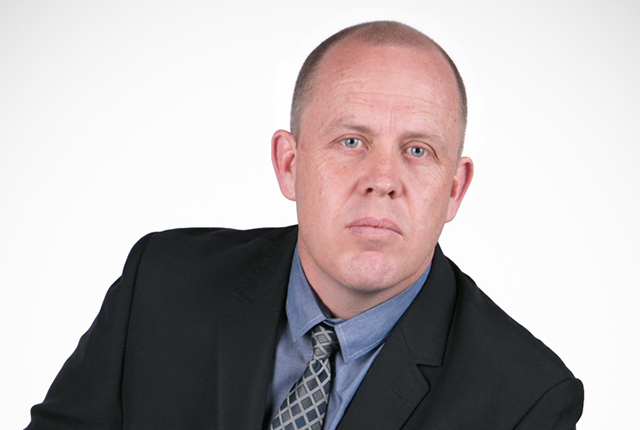 Data management solutions specialist, Gabsten Technologies, has announced the appointment of Chris de Bruyn as their new Operations Director. De Bruyn has over fifteen years of experience within the IT industry and two years of experience within Gabsten Technologies’ own operational team, moving swiftly from Project Manager, to Service Delivery Manager and Department Head before accepting this new challenge. Currently completing his BComm in Information and Technology Management, de Bruyn is already well versed in customer service delivery and operational optimisation and plans to leverage this experience to drive even better customer engagement with Gabsten. “My role within Gabsten Technologies, to date, has been chiefly to ensure our customers are seen and heard and given the best service we can deliver. I intend to take this a step further in my new role by optimising and streamlining our operations, support and service desk so that Gabsten Technologies becomes synonymous with the best service delivery on a global scale,” says de Bruyn. According to de Bruyn, people have always been at the centre of Gabsten’s business strategy, and he intends to continue and build on to this philosophy. “We are the primary support and services partners for Commvault and work with a large network of both customers and partners. People, and building optimal relationships with people, are at the heart of what we do. Moreover, Gabsten is very involved with its own staff, too, building a team that is technically skilled, cohesive and focused on service delivery,” explains de Bruyn. De Bruyn adds that he remains focused on building on Gabsten’s tremendous industry reputation, and plans to leverage open communications and transparency, both internally with teams and externally, with customers.